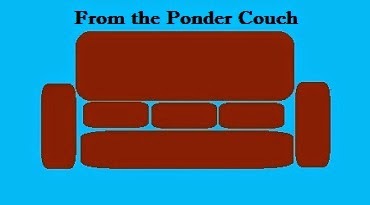 From the Ponder Couch: Artists! Make Some Art for Me, Get the SIP Album for Free! Artists! Make Some Art for Me, Get the SIP Album for Free! So I have always liked it when other people draw me! Whatever you use to make art, it's a call to it! I would like YOU, my artistic friends, to make your own version of a cover for the SIP album! They'll be like alternate covers for comics!!! 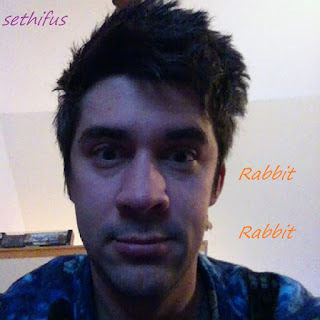 It can resemble this cover, but it doesn't have to! Or Here! Yep, it's on CDBABY now too! Let the songs inspire you! If you make a new cover for SIP, I'll give you a digital copy of the album for FREE! Well, free except for the album cover you make for me. I'll share it on the Ponder Couch and probably other social media and link to your site if you like! 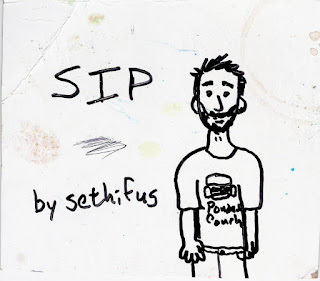 Send your version of the SIP album cover to sethifusp@gmail.com with SIP in the subject somewhere!